Science Fiction stories have plots that are largely possible within the story’s scientifically established laws of nature. They often revolve around a futuristic view of humanity or space in general. 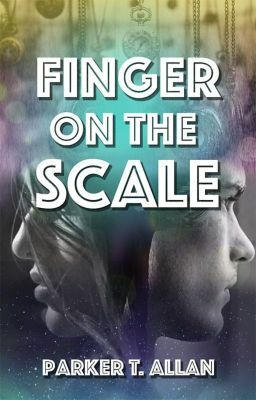 Looking for some short and entertaining science fiction? 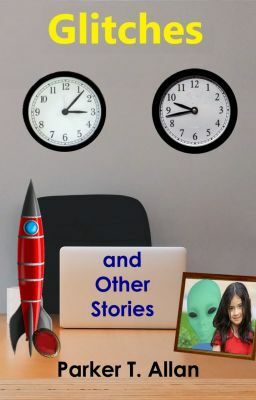 I’ve got a full collection of super short stories with tones ranging from poetic, sarcastic, and suspense. Length varies but each piece is between 100-1500 words. Short summaries below with links. These can be read in any order. Can a feudal Lord evade galactic justice? (Silver Arrow) Can a forest extend romance forever? (Trees of Alcora) How can you be in two places at once? (Indetermin-mancy) Are general contractors the answer to conquering space? (Work Needed) Can ants cause a nuclear holocaust ? (Small world). Is a girl’s ultimate freedom dependent on her ride? (Shirt of Grey) A baker’s dozen simple, short Science fiction stories. 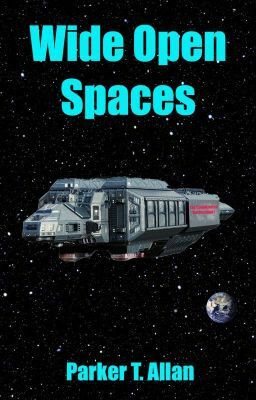 Here’s some sci-fi short stories I think people might enjoy. Thanks. Carl couldn’t wait for Friday to be over. A brief respite from his boring job was all he wanted. Unfortunately, he was about to discover that everything wasn’t as it appeared and this Friday was going to last longer than he ever expected. This story placed second in the Match 2019 Sci-Fi Challenge. What would you do to regain a lost love? Marshall Williams had tried to forget Claudia, but thoughts of the beautiful young woman who always carried around a notebook were never far from his mind. Even their failed marriage hadn’t changed his love for her. Unable to go on alone, Marshall was ready to end it all, but the arrival of an unexpected visitor changes everything. The mysterious Dan Jenkins reveals to Marshall that for the right price there is another way. Soon the lives of a struggling writer and a young woman from different times become forever linked as Dan Jenkins works to change Marshall’s fate. However, it soon becomes apparent that fate is a fickle thing and even the best laid plans don’t always come out the way you expect. 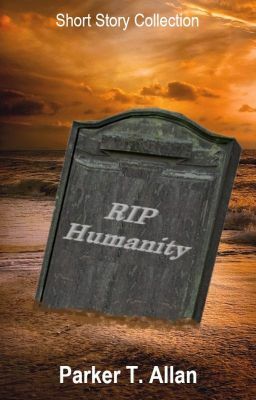 erging from whimsical to tragic, three short stories take a look at the means of humanity’s ultimate demise (sorry, no zombies). In ‘End Game’, an over-zealous secret agent finally defeats his long-time nemesis, but in the process might just have doomed the human race. ‘Best Intentions’ is the story of how a kindly alien decides to help poor pathologically shy Harry and in doing so accidentally signs mankind’s death warrant. Finally, in ‘Cat Surfing’, a businessman is given a preview of man’s future destruction, but will he use this knowledge to prevent it? You can probably guess the answer. What would you pay to have a chance for a new life? Earth had finally achieved peace and prosperity, but at a cost. Corporations now ruled the planet and most of Earth’s population lived in vast factory and farming complexes. Although all their needs were met, many longed for a simpler time when people owned their own land. To meet this desire, the Exo Colonization Corporation embarked on an ambitious plan to colonize a nearby Earth-like planet. Even with a 300 year trip to an unknown world, hundreds of thousands signed up. However, what no one knew was that the AI system designed to fly the ship while the passengers were in suspended animation didn’t work. The company came up with a novel solution; thirty extra people would get to go to the new world and it would only cost them 10 years of solitude while they cared for the ship. Derek Hughes thought this was a bargain, but sometimes people don’t always get what they pay for. ‘Resistance: The beginning of the end’ is a collection of three short stories that all explore a different possible scenario that leads inevitably to the downfall of humanity. These stories have previously been published in various anthologies but have now been brought together for the first time in this book. The first story is ‘Progeny in white’ about a neon-lit image of the future where automated slaves are planning an underground uprising. The second story is ‘Eyes in the storm’ which brings together pirates and aliens (oh yes I did), and focuses upon what may really be behind the mysterious disappearances within the Bermuda triangle. The third and final story is titled ‘A state of mind’ in which a young girl finds herself in a whole world of trouble that she just may not survive. I have uploaded all three short stories in their entirety and would love some feedback. I am happy to reciprocate the favour, just send me a link and I will check out your work also. Tony.